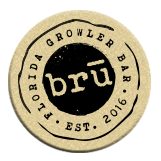 Brū Florida Growler Bar’s mission is to connect our neighbors with the best craft beers, ciders, meads, kombucha, and nitro coffee made by breweries across the state of Florida. Drink Good. Support Local. Awesome place!! Great selection of craft beer and really awesome owners that have a passion to give back to the community!!. I’m more of a wine person so for me to love a beer place, it must be great! 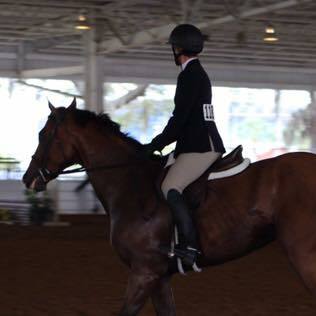 Always something I love on tap! Great little cozy, hometown atmosphere. Come as you are and you will love it!. 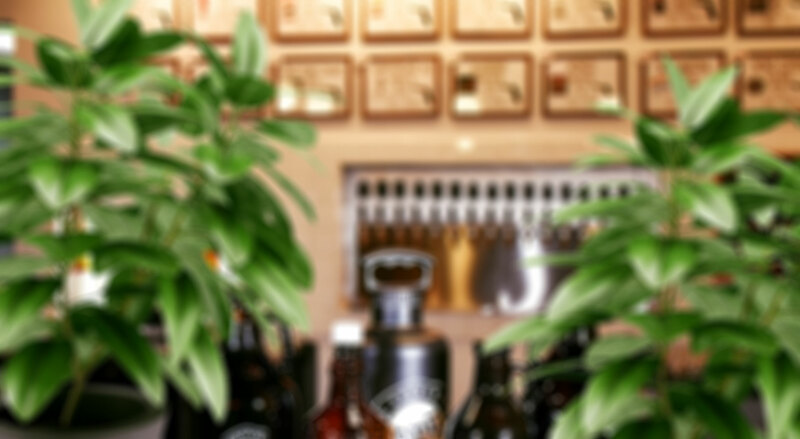 Our tap lineup changes almost weekly and features many harder-to-come-by brews. 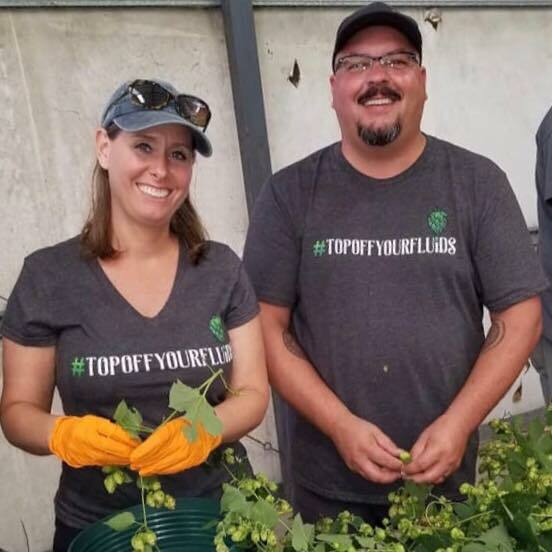 Join the club and save on your favorite brews and beer gear! 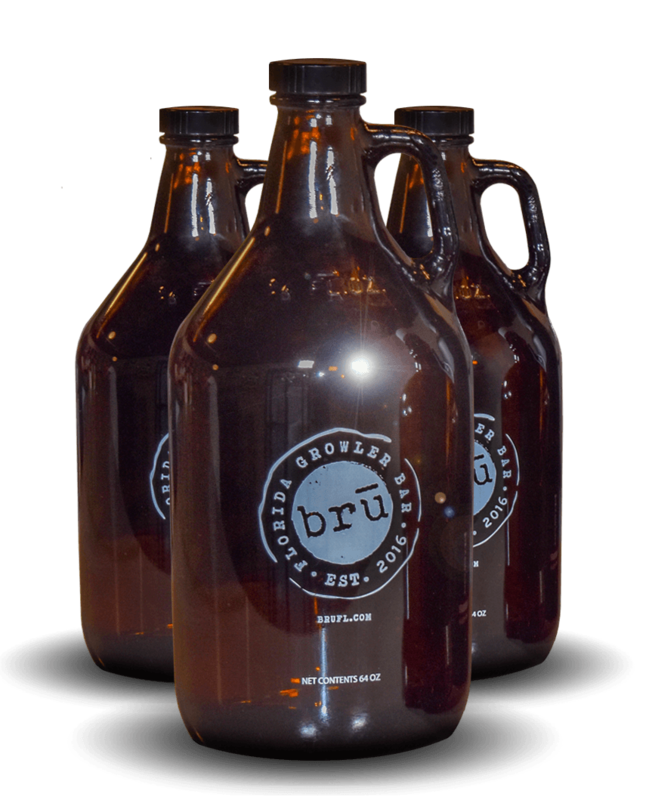 Subscribe to our growler newsletter.